Animation, motion abstract background, Moon Mosque Sighting Announcement Ramadan kareem Mubarak spin with green Background. 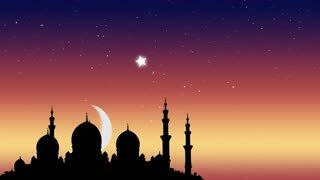 Animation, motion abstract background, Moon Mosque Sighting Announcement Ramadan kareem Mubarak and eight star particle blue Background. Ramadan Kareem. Calligraphy, text made of flying golden particles. Stardust, glowing letters. Arabic festive background. Animated HD footage. Seamless loop Islamic ramadan in white moon shape,dust particle background animation.Light ray effect. UHD 4k 3840x2160. Islam animated word cloud, text design animation. Animation ,motion abstract background with white star moving and flicker particles. Backdrop of bokeh. 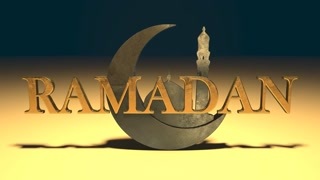 Islamic ramadan in white moon shape,dust particle background animation.Light ray effect. UHD 4k 3840x2160. Islam animated word cloud, text design animation. Kinetic typography. CAMELS ON DESERT,Camel caravan line walks from right to the left.HD 1080.